Attempts to improve upon age old designs will often fall flat. 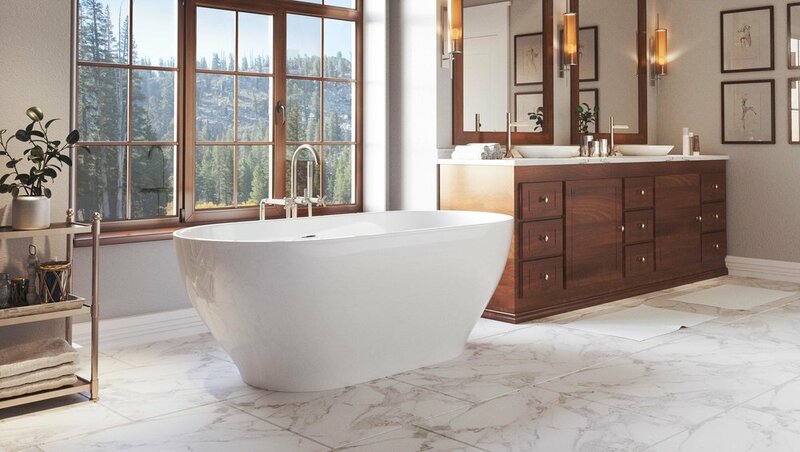 But the contemporary touch of the Palisades collection has done quite the opposite. 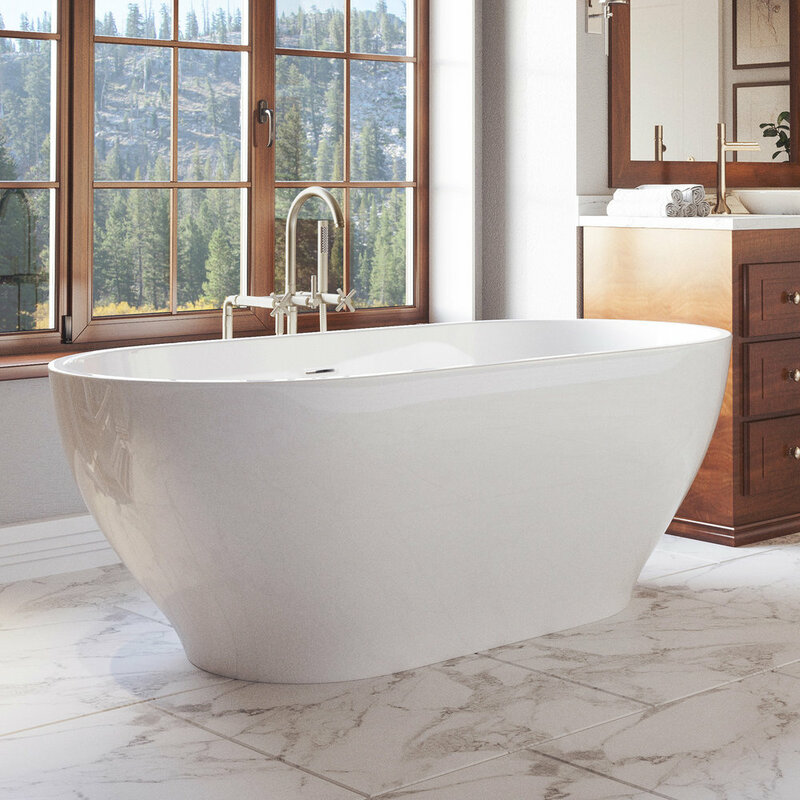 With a unique oval hourglass shape that is boundlessly comfortable, this tub becomes the discerning choice of those longing for extended bathes in solitude, or couples looking for a soothing way to melt away the stresses of a long day.